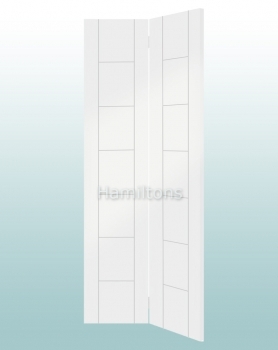 Textured surface 4 panel Bi-folding doors. 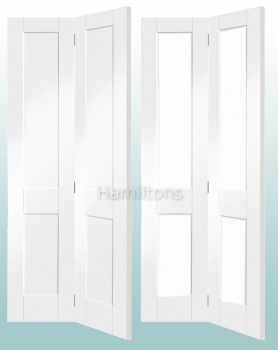 Textured surface 6 panel Bi-folding doors. 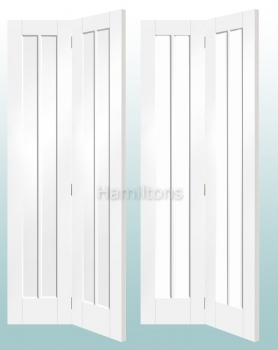 Solid core shaker style Bi-folding doors. 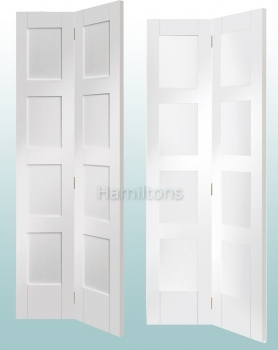 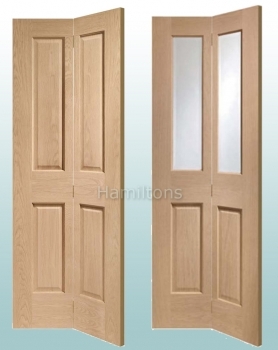 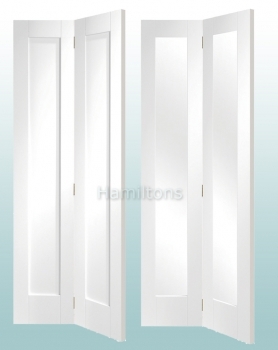 Solid core shaker style clear glazed Bi-folding doors. 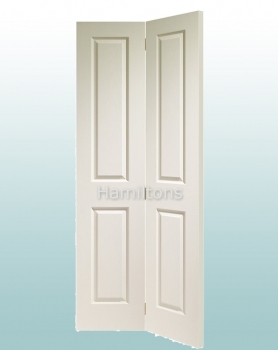 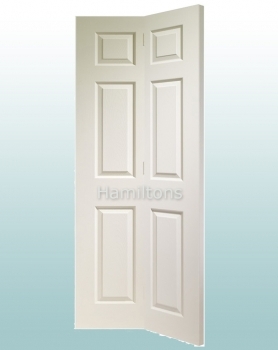 Solid core shaker 1 panel style Bi-folding doors. 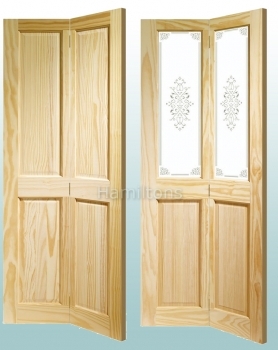 Versertile Bi-folding doors available as a oak 4 panel or with clear bevelled glass in the top. 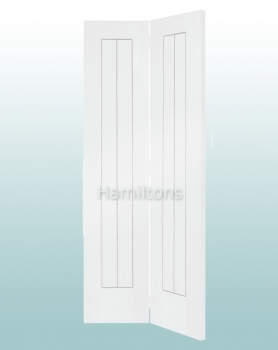 Solid core shaker with clear safety glass Bi-folding door.